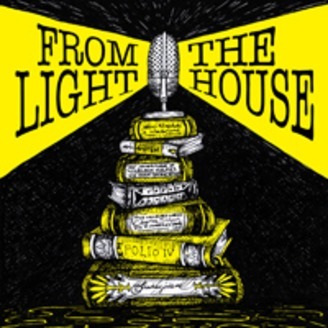 From the Lighthouse is a literary podcast published out of the Department of English at Macquarie University. 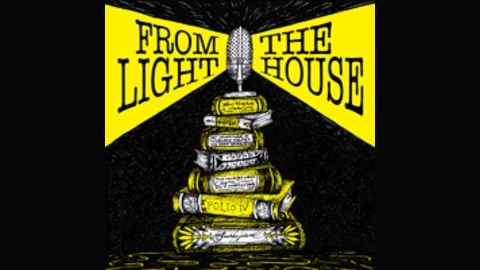 Your hosts Dr Stephanie Russo and Dr Michelle Hamadache love to talk about anything to do with books, from the latest bestsellers and prize-winners, film and television adaptations of books to bookish news. Join us as we chat all things literary. For more information visit the MQ English Department webpage at www.engl.mq.edu.au.